Aaron, John Sr., and John Jr. 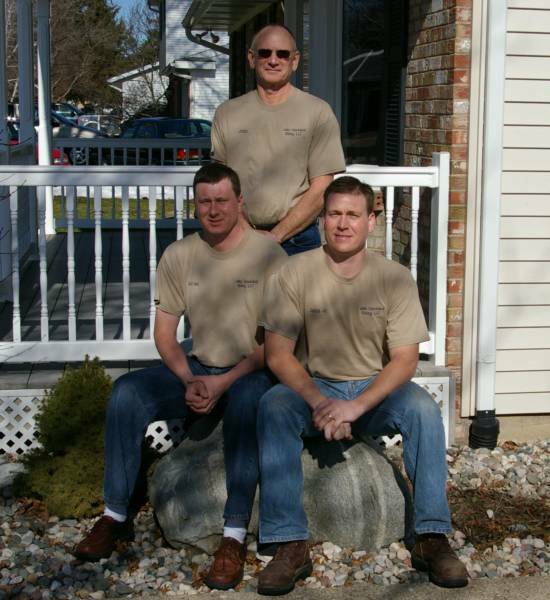 In business since 1979, we have re-sided everything from old farmhouses to three bedroom ranches and cottages. 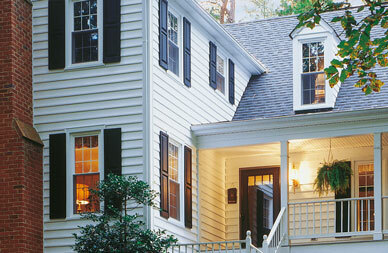 We replace old doors and windows and add the necessary insulation to make your home more energy efficient. We also side new houses using the latest high quality products from Mastic and Certainteed. "It was wonderful working with you in the spirit of 'days gone by" with a handshake and a check. If in the future you should need a reference regarding your business and work ethic, please feel free to use my name." Ward G.